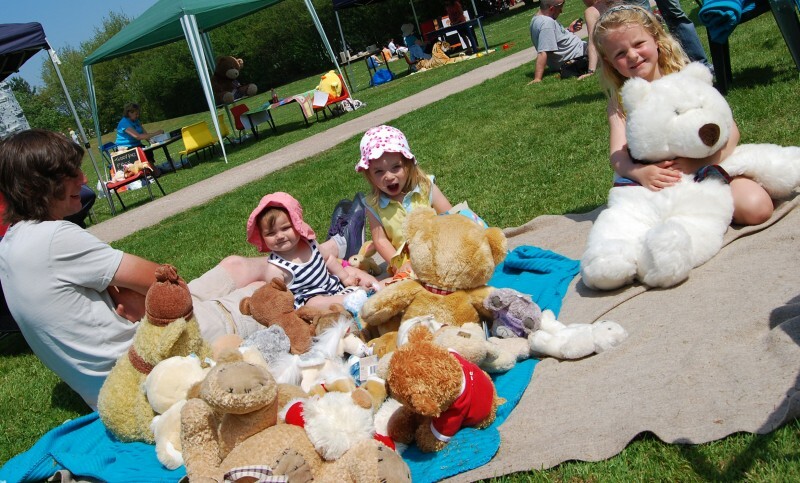 We have been working hard on putting together our Teddy Bear Picnic! With the unpredictable Michigan weather, we’ve secured a place where activities can be inside and outside (think pony rides!). The Ferndale Fraternal Order of Police has been very generous in allowing us to use their space for our event! Our Teddy Bear Picnic is free for adults and $10 per child it includes: Food, DJ & Dancing, Pony Rides, Face Painting, Games, Craft Table! Silent Auction and 50/50 raffle is happening as well! Craft beer available at our beer bar! 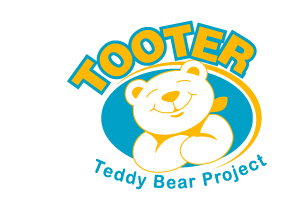 AND BYOB – Bring your own bear and visit our Teddy Bear hospital! Check our facebook event for more info or our facebook page! We were so excited to see that Alex and Ani has embraced the bear and added a bangle with a bear charm to their collection. This bracelet is part of Alex and Ani’s Charity By Design effort which gives a portion of sales to specific charities that tie into the particular design. 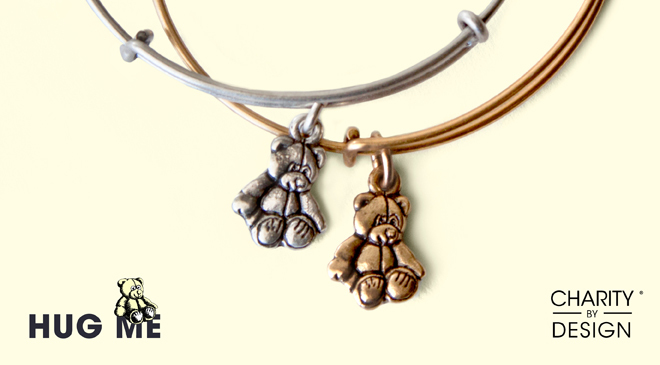 If you purchase an Alex and Ani teddy bear bracelet, you will be supporting The Child Mind Institute which is committed to transforming mental health care for children everywhere by providing help, hope, and answers to families. We love this charity and we love Alex and Ani! You can purchase your own Alex and Ani bracelet here online!